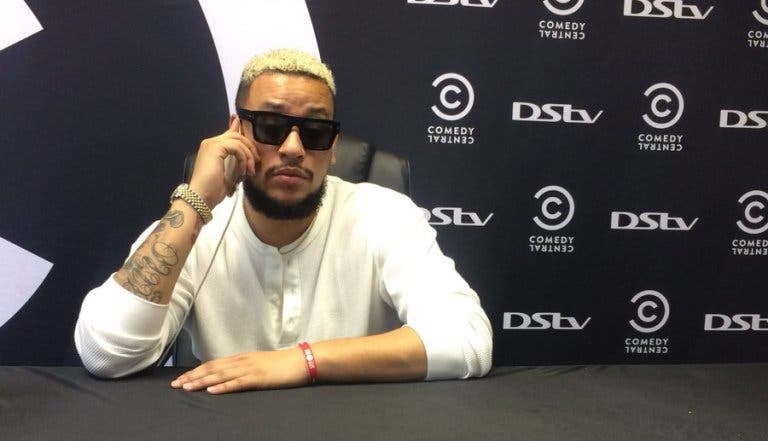 The South African Hip Hop Rapper Kiernan Forbes, affectionately known as AKA has announced on his Twitter page that he has donated R100 000 to Student Representative Council (SRC), Humanitarian Fund. 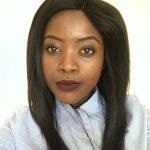 The rapper has shown support of the students who have been protesting at various institutions of higher learning education due to the different grievances they have raised. AKA says he has been following the Wits University saga unfolding and feels like something must be done for the students. “These are the very same people we ask for support from when we as public figures need something, yet our indifference and silence in times like these is deafening,” says the rapper. AKA has urged various the public to stand together and help students with their grievances. The rapper will be at Wits, Knockando Residence Hall on Monday from 1pm to hand out burgers to students.